The surprise of the day was the sharp technology stock sell off which knocked the tech-heavy index off its record high perch and took the wind out of the S&P 500 sail. NASDAQ fell -113.84 (-1.80%) to 6,207.92 and the S&P 500 slid -0.08% to 2,431.77 with energy and financials guiding it to a flat finish. The Dow recovered today to surge to a record high of 21,305.35 closing up +89.44 points to 21,271.97. US Treasuries and gold were down. Oil which had a rollercoaster week closed up to $45.90. NASDAQ was down -1.55% for the week and the index hasn't seen this kind of performance since December 2016. The rally in tech stocks came to a halt pinned to a Goldman Sachs note that carried essentially a buyer-beware warning about the sector and associated risks as inveestor appetite continues unabated. 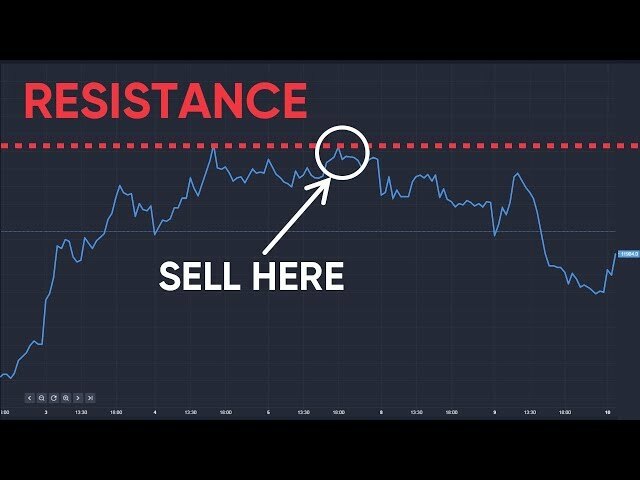 There was also a warning in the form of short-selling from Citron Research of the super stock, semiconductor and chip making company, NVIDIA which was touted recently as a potential $180 target price. On Thursday NVIDIA's share price went up on the day +7.26%. It fell -6.46% to $149.60 at close on Friday. Also taking a hit were sector leaders: Facebook (-3.30% to $149.60), Amazon (-3.16% to $978.31), Apple (-3.88% to $148.98), Google's Alphabet (-3.40% to $970.12). There was also discussion that the superlative acronym FANG (Facebook, Apple, Netflix, Google) needed to expand to the less auspicious FAAMG (Facebook, Apple, Amazon, Microsoft, Alphabet) to encompass other companies driving the indices. There was the caveat from Goldman that these companies should not be viewed as safe havens and should not be separated from the risks inherent to the sector. 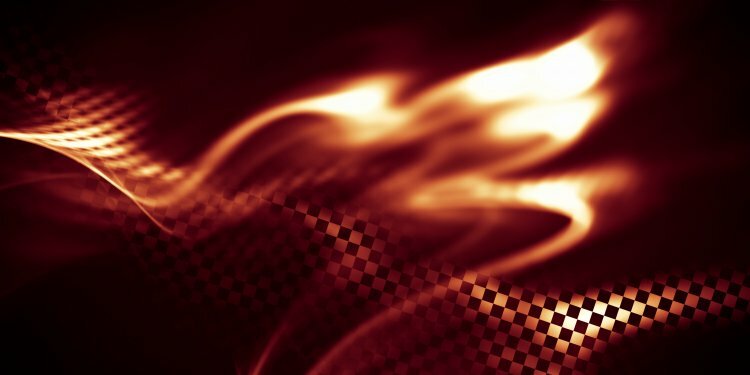 Market commentators think today's pull back is letting the air out of a sector that is full steam ahead underpinned by not much more than that. Financials such as Goldman Sachs and JP Morgan Chase were among the gainers after the US House of Representatives passed the Financial Choice Act paving the way to cut financial regulation. Both companies lifted on the news with JP Morgan Chase up +2.37% to $86.96 and Goldman Sachs +1.68% to $222.44. 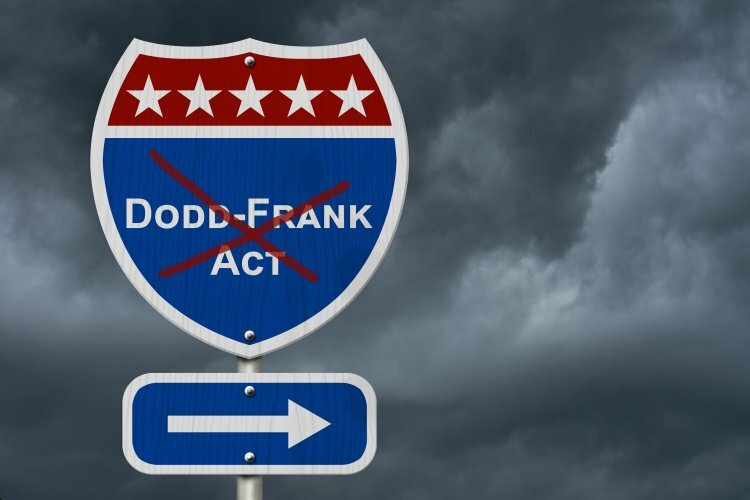 The Republican bill promises to dismantle the Dodd-Frank law implemented in 2010 following the financial crisis to prevent it happening again and to protect consumers. The bill has been hailed by Republicans as keeping the promise to slash regulations in order to stimulate growth and create jobs. Democrats call it the Wrong Choice Act and decry the bill's provision for the president to fire at any time and for any reason the heads of two agencies created to respecively protect consumers and the other to oversee mortgage companies, Freddie Mac and Fannie Mae. The bill still has to go before the Senate where it is expected a separate regulatory relief bill will be crafted.